Securely purchase DoYourData AppUninser lifetime license code. Easily uninstall Mac applications and remove unnecessary languages. Our users are speaking highly of DoYourData AppUninser. The best Mac uninstaller helps you easily and quickly uninstall Mac apps, plug-ins. How to completely uninstall Mac applications? 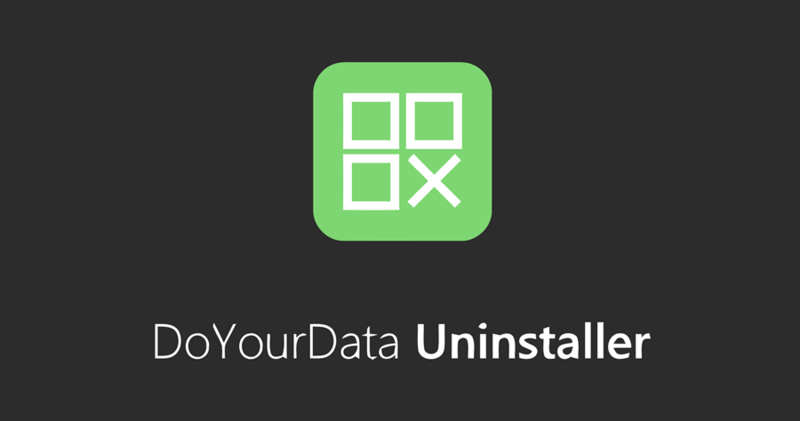 Here is the user guide of DoYourData AppUninser. Follow this guide to easily uninstall Mac applications.